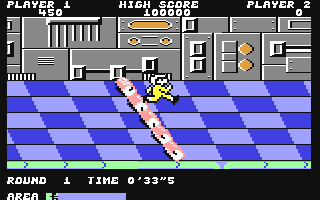 Neo-Rio says: The gameplay of the arcade original faithfully ported to the C64. The result is a lot of fun. It's you against the clock. Get to the end of the obstacle course by any means! Mayhem says: An arcade game that plays strategically? Andy Braybrook knew what he was doing. The excellent line-of-sight rules make this quite the game of cat and mouse at times. 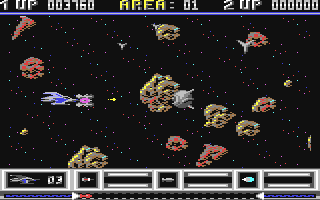 Neo-Rio says: This game nearly got scrapped for being too similar to "R-Type". Fortunately it survived, and what a fun game it is too. Katakis lives! Neo-Rio says: An immensely beautiful platform game, with some great music and playability. A bit frustrating at times, but not enough to keep you coming back. Steve says: Oh yeah, The Bard's Tale. Sleepless nights in Skara Brae. The good old times when a role paying game really was fun. 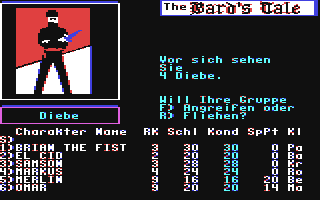 The Bard's Tale definitely is one of the best classic, oldschool RPGs. 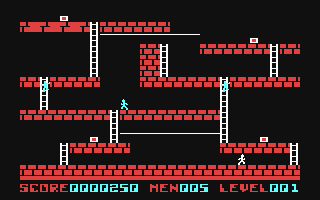 Neo-Rio says: A classic platform game in every respect. If you haven't played it, you've been living under a rock. 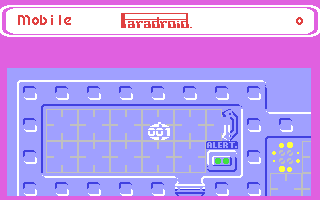 There's a level editor in there too, so you won't get bored easily when there's all those levels of treasure to collect. 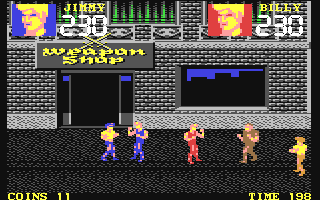 Neo-Rio says: This C64 port of the arcade game turned out to be the best two player side scrolling beat'em up ever done for the C64, in my opinion. Make sure you bring a friend in. 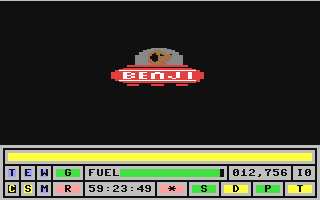 graveyardjohn says: Not really a very good game, but for some reason, quite addictive! 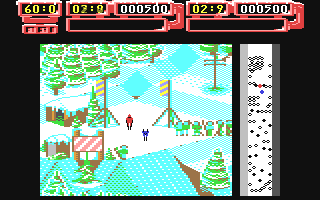 Hammer the fire button to move your skier and get through the gates before the time runs out. J2003C says: This is supposed to be a kids game, but it really is for all ages. Pretty fun and not as easy as you might think.